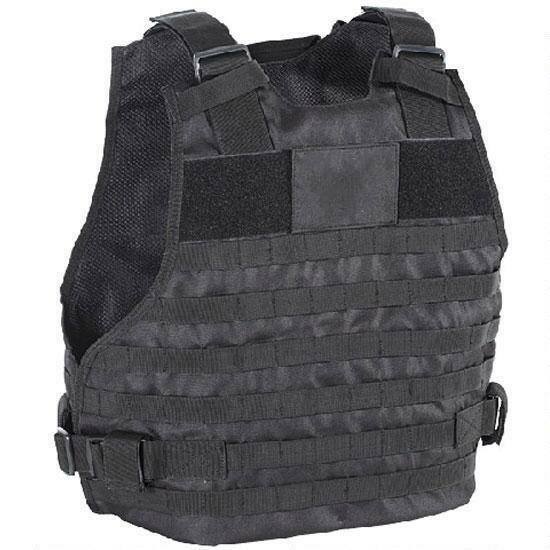 After 9/11 Voodoo Tactical was asked by security, law enforcement and military customers to provide them with tactical gear to include packs, bags, weapons cases, vests, pouches, gloves, headwear, boots, clothing and much more, so we created our Voodoo Tactical Division, which has been heartily received and grown so rapidly throughout the world that we have established a distributor to handle Voodoo Tactical products for the entire EU. 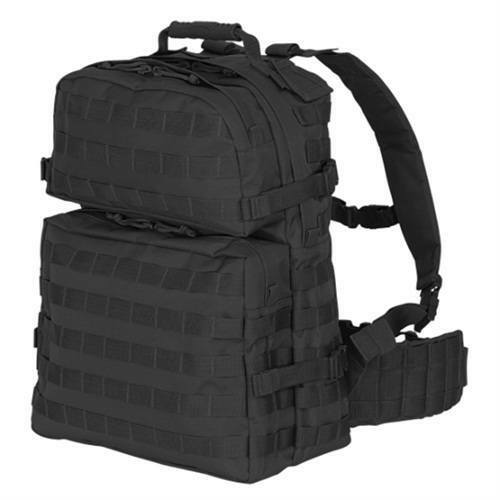 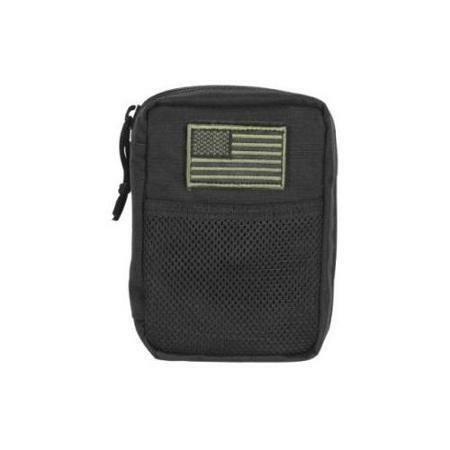 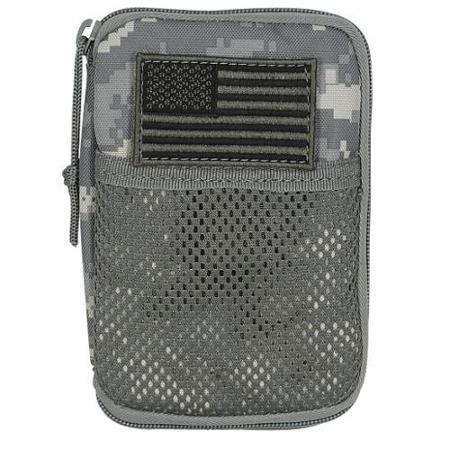 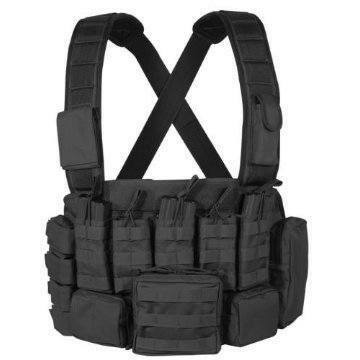 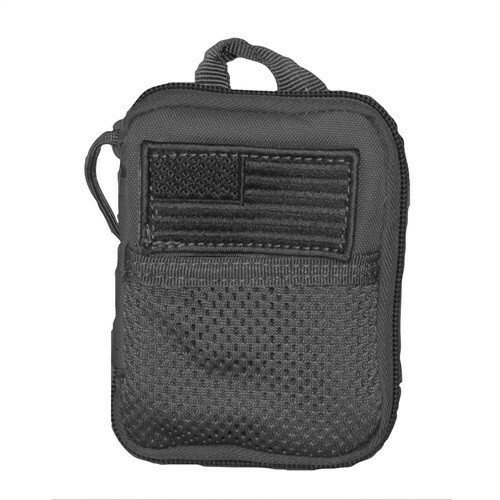 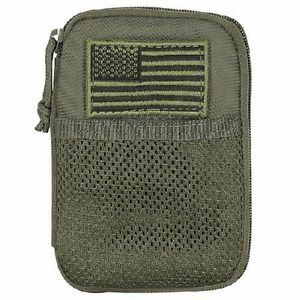 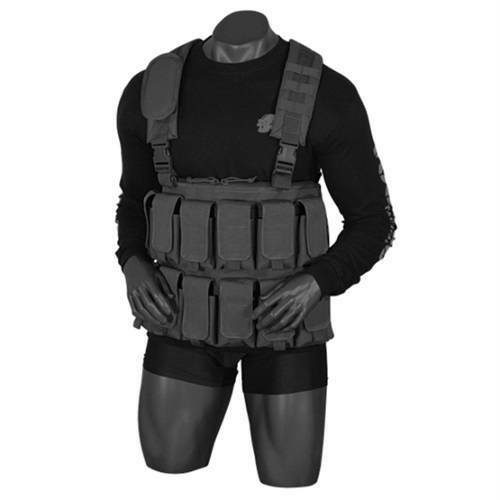 The underlying philosophy at Voodoo Tactical is that we are well aware that military and law enforcement personnel do not have a great deal of money so we have developed a high quality line of products designed specifically for them at a moderate price level. 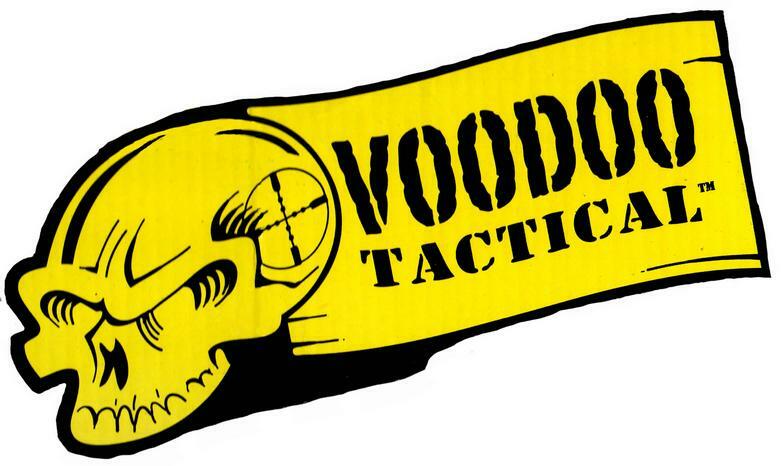  This philosophy has put Voodoo Tactical where it is today.